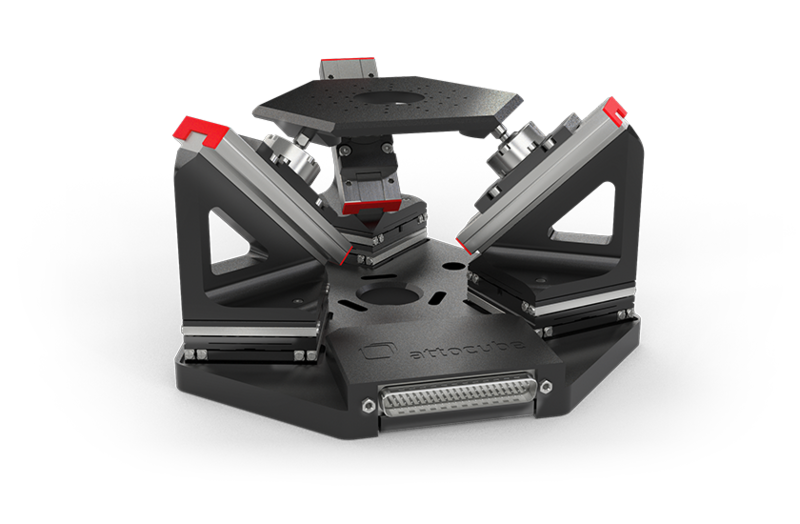 Our Motion & Sensing components and modules combine attocube’s expertise in both piezoelectric motors and Fabry- Perot-Interferometry to provide precise motion control. 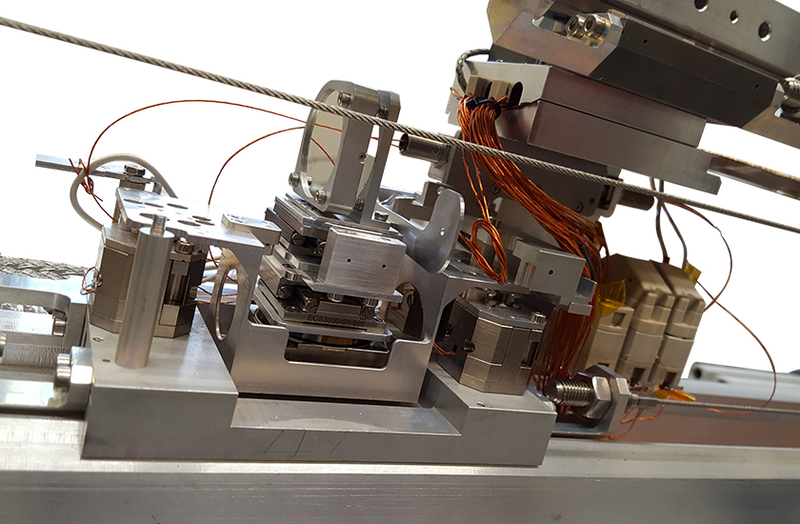 Precision nanopositioners can be operated in a closed loop system with displacement measuring interferometers – a nano motion control system meeting the highest requirements on precision and accuracy. 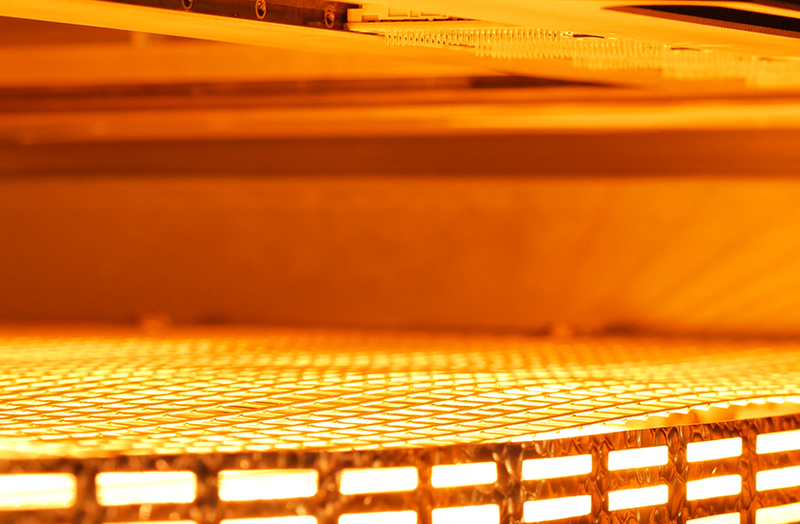 Our modules are compatible with extreme environments like ultra high vacuum. The compact design of the Motion & Sensing components makes them easy to integrate into OEM applications. 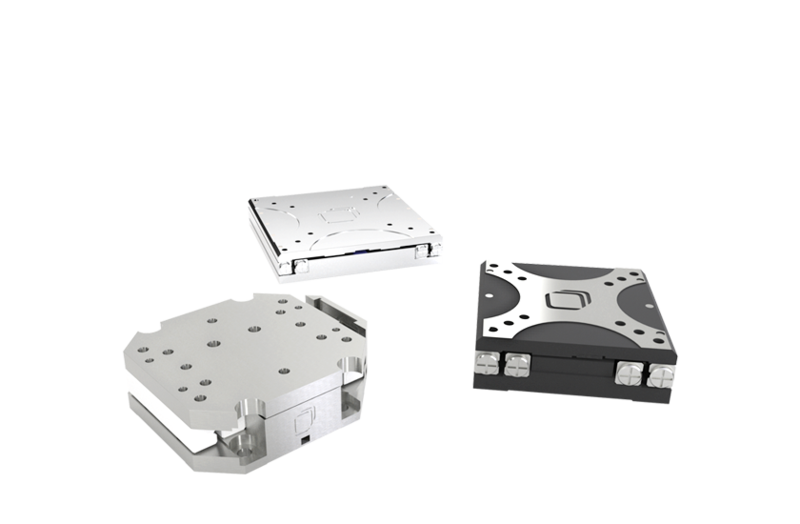 Whether you’re looking for a true nanopositioning solution or components to design your own precision setup, our Motion & Sensing portfolio can meet your needs for precision engineering. 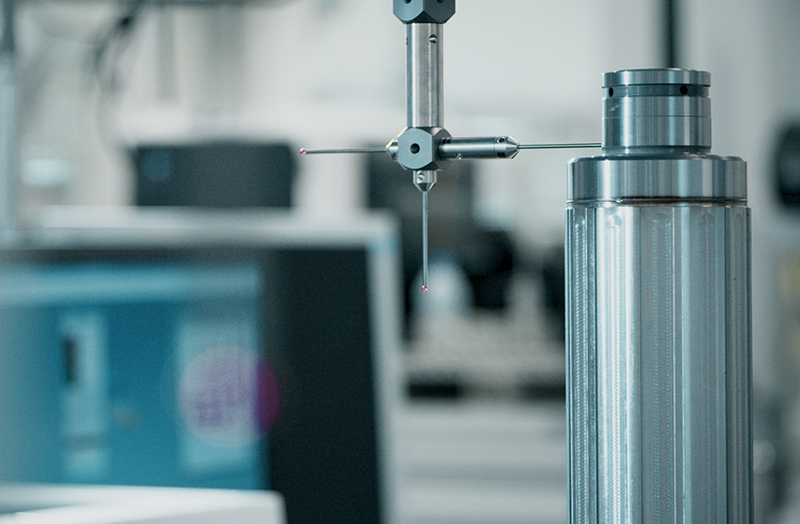 Your applications in severe environments (cryogenic, ultra-high vacuum) are supported by our product range that have been developed in partnership with our customers. To provide the highest quality standard, our products are tested in the same conditions that our customers are facing in their applications. 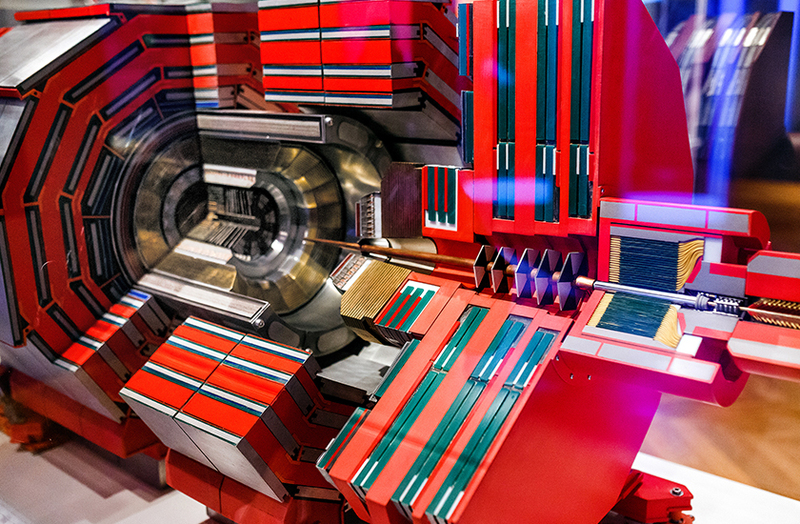 To facilitate our customers gaining competitive advantage, we strongly focus on developing patented technologies to make our customers‘ products unique in the market. 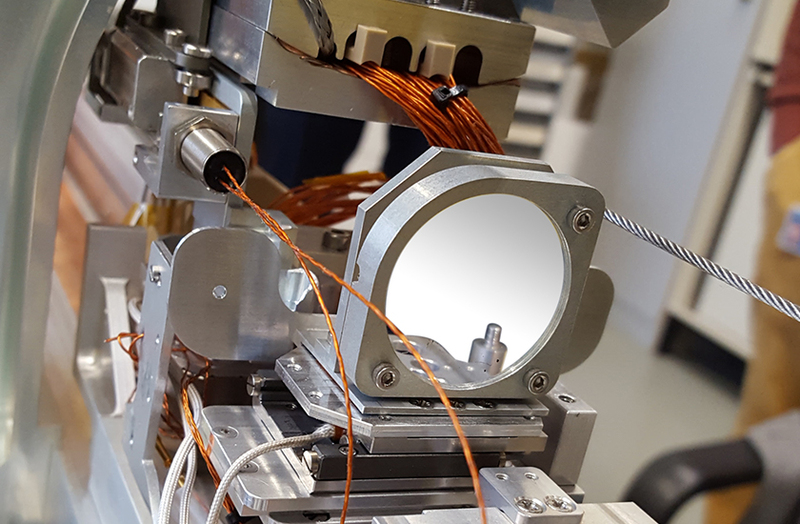 To give an example, our patent for miniaturized Fabry-Perot Interferometers allows exclusively us and our customers to commercially distribute interferometers based on this technology. Our customers expect highest quality and fast reaction to changes. To support them, we set up our supply chain in order to provide a lean production. 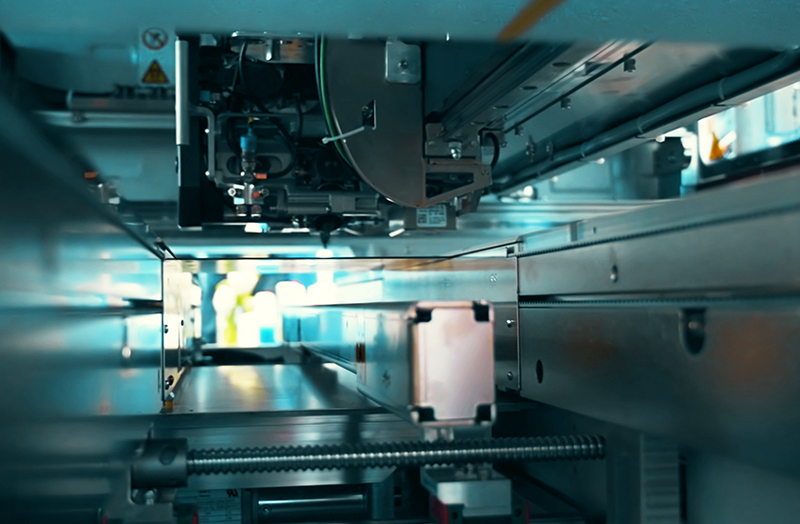 This results in short delivery times, flexibility and scalability at the highest quality standard. It is always challenging to identify the proper solution for your application. 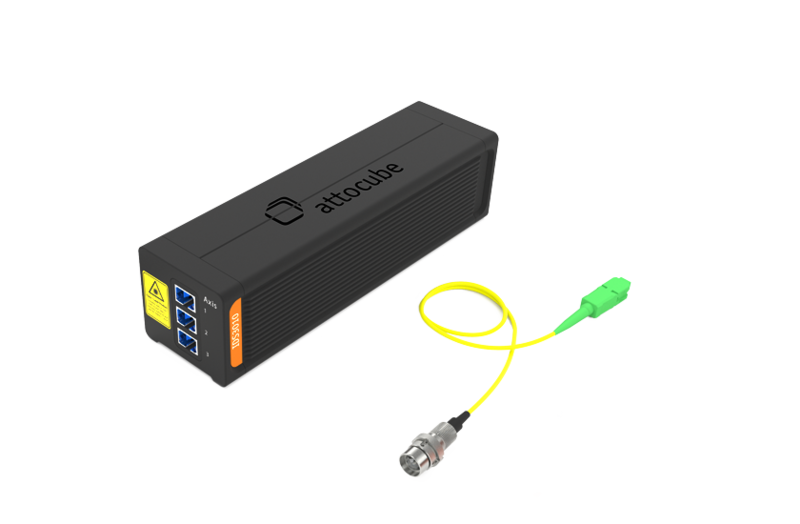 Our application team, with our high expertise and problem solving skills is available to assist you in selecting and integrating attocube´s products into your solution. Long-term experiences in precision engineering enable our support team in assisting you in terms of repairs or upgrades. 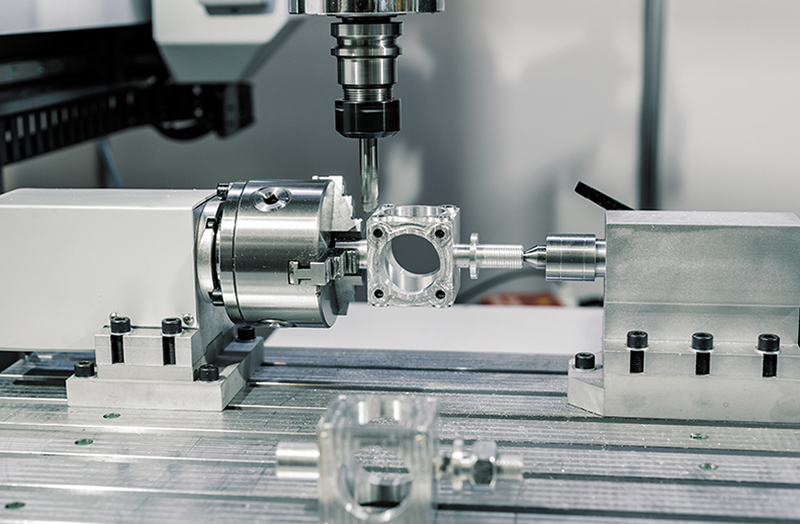 The flexibility of an SME, the reliability of a corporate: as a part of the WITTENSTEIN SE, our structures and sourcing are based on WITTENSTEIN, a leading drive engineering manufacturer. We provide the rating and trustiness of a corporate group as your partner of choice. Reliability and robustness are strategical features in choosing a partner for your product development. 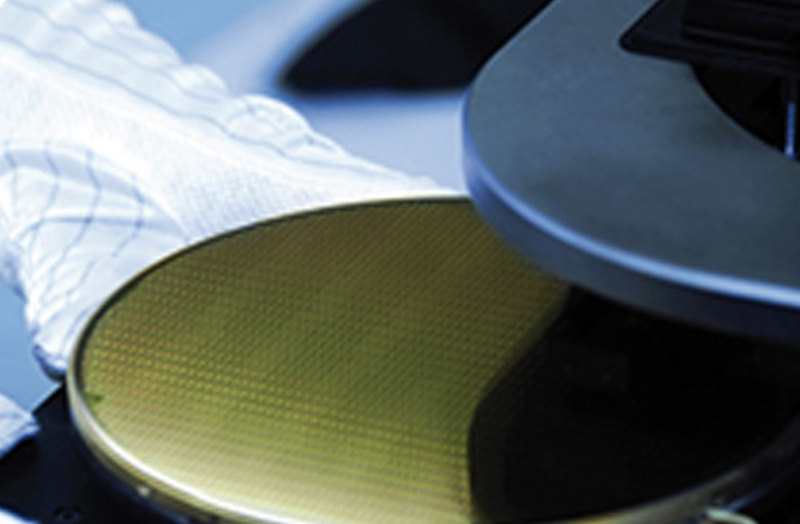 Our products are always subject to deep evaluation from users of different sectors, like semiconductor, precision engineering, synchrotrons, or scientific research. This is how we deliver mature and well-engineered to meet your requirements. 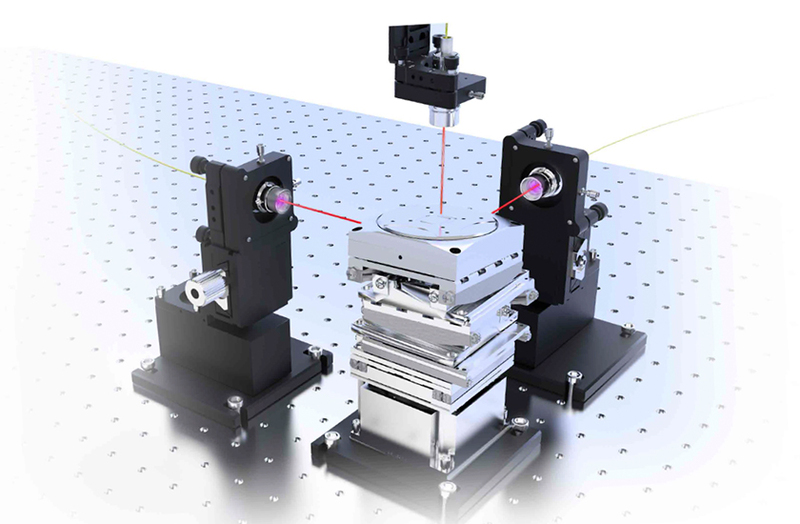 The portfolio of the motion & sensing sector is divided into four product lines: our interferometer, the nanopositioners, motion system solutions, and Sensing Solutions that are based on sensing and motion components. 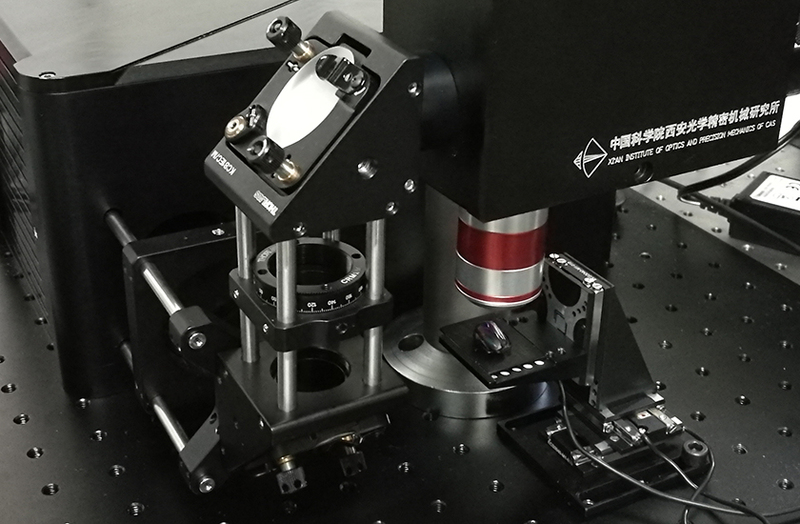 Modular and miniaturized laser interferometer for measuring displacement (incremental distance) in the nanometer range – contactless and under extreme environments. 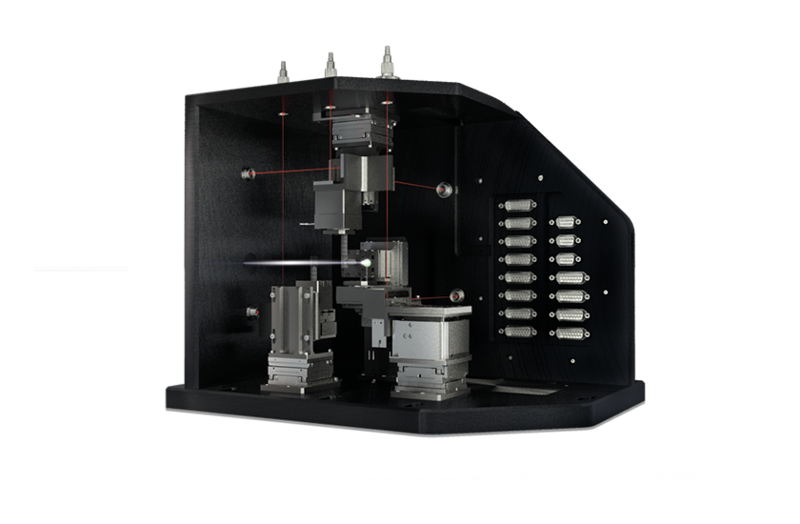 Room temperature nanopositioners from attocube fulfill the need for robust positioners for atmospheric to ultra high vacuum conditions. 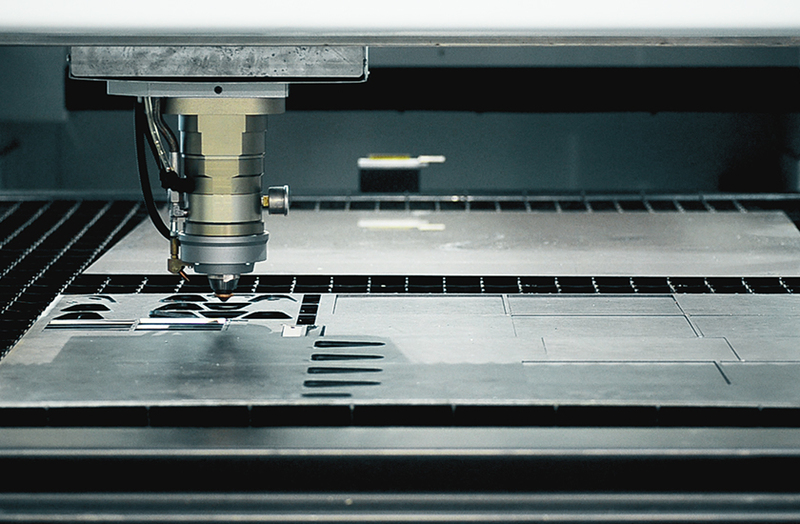 We offer components, modules, and systems to support our OEM partners in providing cutting-edge products to their customers.